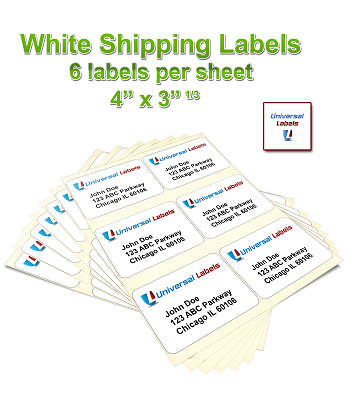 Find 80 address labels, CD Labels, or full 8.5" x 11" labels here. Made in the USA. Awesome Quality. Die Cut to ensure a smooth and jam free print. 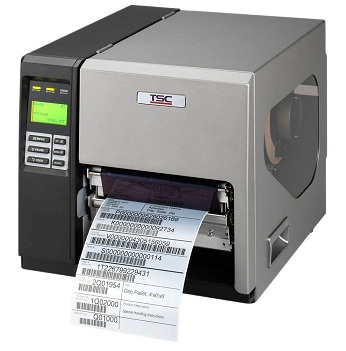 Designed to work in Laser & Inkjet printers. 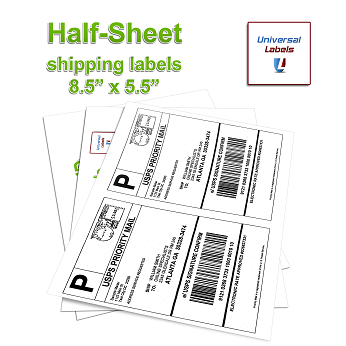 Perfect option when printing postage with receipts online. 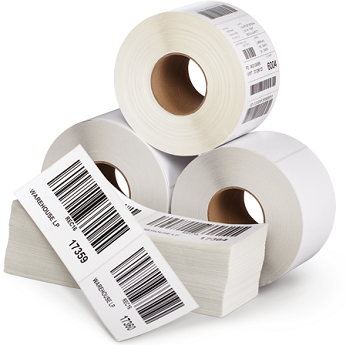 These labels have perforations built into the paper, along with an integrated label that allows for simplicity in your online shipping life.